Remember in “Goodfellas” when Henry Hill—desperate for cash—runs around trying to squeeze every last nickel and dime from any of his former business connects? Well, with the PR nightmare of the last few weeks for billionaire Rupert Murdoch, the timing of this story should surprise nobody. 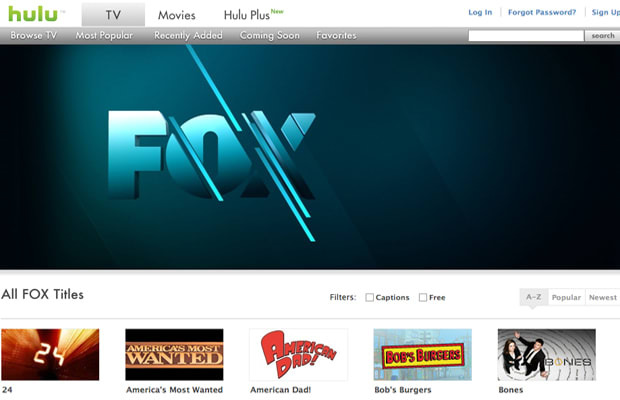 Fox has implemented a new policy for the fall which requires a subscription to Hulu Plus or an approved cable/satellite company to view streaming Fox shows online for eight days following their original air date. Though other channels have restricted content to paid subscribers (called “authentication”), Fox is unique in being the first of the big broadcast networks to make such a move. The subscription requirement begins August 15.